All Okra: There are 1 products in this category. 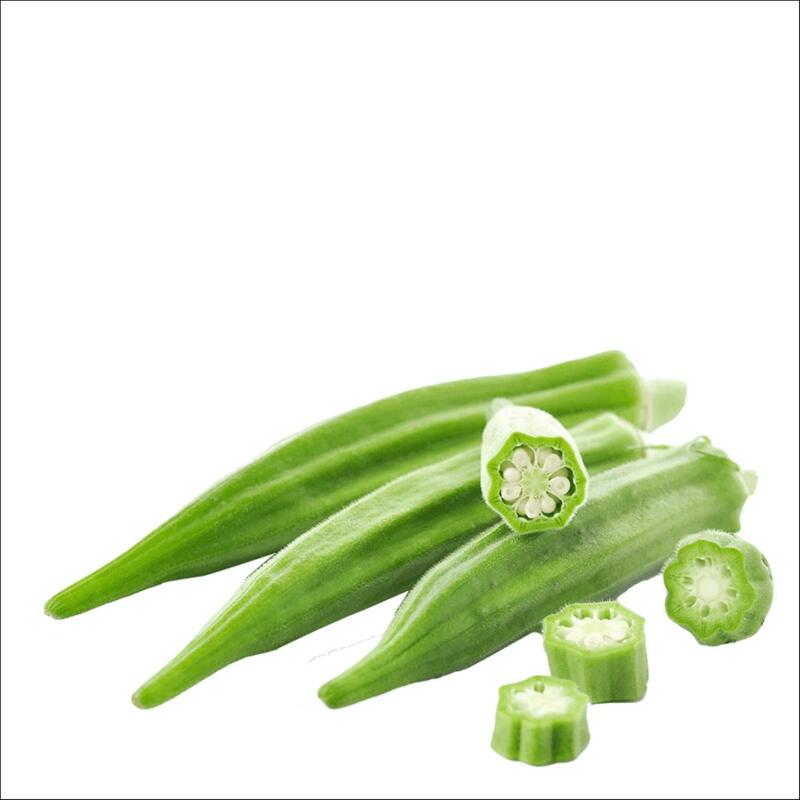 Arko is a green Okra with pentagon cross section. Arko has a high yield. Leaves are deep green in colour with extremely deep green pods. Pods are fleshy and well uniformed. Suitable for open field. Mid season harvest.